Yey, tuloy na tuloy na! Ford's vacation request has already been granted last Friday so we will be going to California again this November 4 to 14. Makakapag-birthday na rin si Nathan doon. 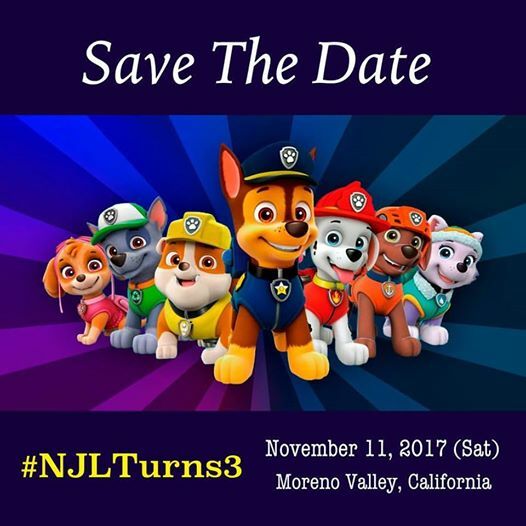 As I have mentioned on this post, Nathan will be having a Paw Patrol party at his grandparents' house in Moreno Valley. We are very excited! Sana lang maraming relatives ni Ford ang makapunta.